Fangirls, as many of you know, I am not much of a gamer. I enjoy playing video games, but I’m incredibly casual in doing so. I’m not one for FPS, I don’t mind TPS, but I love children’s games. I love simple, easygoing games, because that’s the type of gamer I am. Plus I like being able to beat a game pretty quickly. 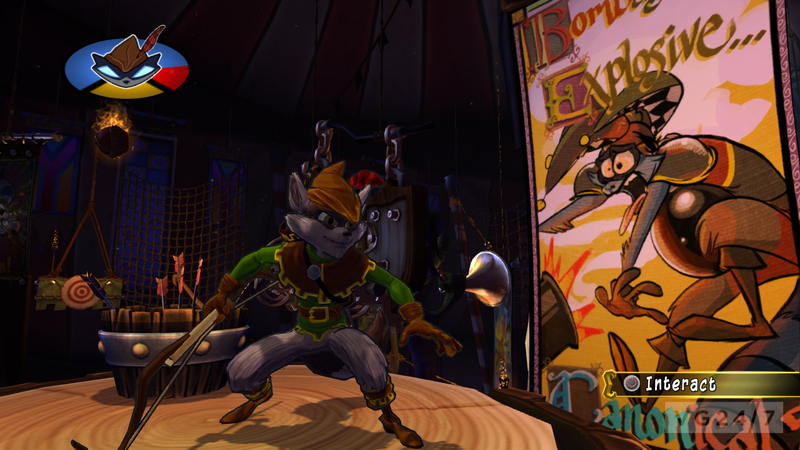 Sly Cooper has been a favorite of mine for years. It was one of my first games on our PS2, and I finally bought Thieves in Time, their PS3 game. I loved it. 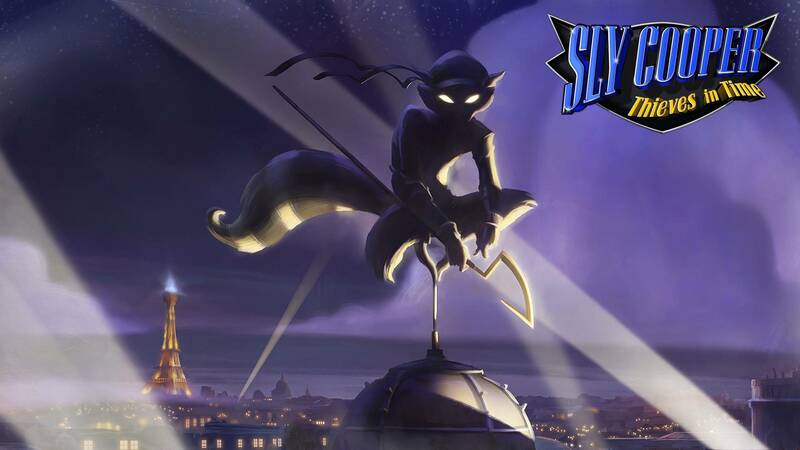 For the casual gamer and long time Sly Cooper fan, this game is perfect. Just like other games in the series, it’s broken up into chapters. Since I like to play through a game as quickly as possible, I made my goal to beat a chapter every time I sat down to play. And I did! It was excellent. The game is fast paced; you work with the gang to go backwards in time, saving Coopers past from being jailed and killed. They realize it’s happening when the Thievius Raccoonus starts disappearing. So the gang goes back in time, rescues various Coopers, avoids detection, and saves the day. The biggest shock, however, was when you find out who the villain is. It’s Bentley’s girlfriend, Penelope! She mysteriously disappeared a couple months back, and Bentley was heartbroken. But now that she’s the villain, he’s a little more angry than sad. Altogether it’s a phenomenal game. I would recommend having a strong wireless connection and a ton of bandwidth, though, as there was a point where my cruddy wifi wouldn’t connect to the game 100% and I couldn’t load. That was no fun. But for all intents and purposes, this games was rad as heck. I think it threw back to previous Cooper games perfectly, and my fingers are crossed for another game once the Sly Cooper movie is released.